TUESDAY, June 6, 2017 (HealthDay News) -- About 20 percent of U.S. weight-loss surgery patients are still using prescription opioid painkillers seven years later, a new study finds. The finding has importance, given the epidemic of opioid painkiller abuse currently affecting the United States, researchers said. "Our study does not prove that bariatric surgery causes an increase in opioid use. However, it does demonstrate the widespread use of opioids among post-surgical patients, thereby highlighting the need for alternative pain management approaches," said study co-author Dr. Anita Courcoulas. She is chief of minimally invasive bariatric and general surgery at the Unversity of Pittsburgh Medical Center. The researchers followed more than 2,000 patients nationwide. Before surgery, 14.7 percent said they regularly used a prescription opioid. Six months after surgery, the rate fell to about 13 percent, but it rose to 20.3 percent after seven years. Of patients who were not using opioids at the time of surgery, 5.8 percent were taking them six months later and just over 14 percent were taking them seven years after their operations. Hydrocodone (Vicodin) was the most commonly used opioid medication, followed by Tramadol (Ultram) and Oxycodone (Oxycontin). Researchers also reported a rise in the use of prescription treatments for opioid dependence during the study, which began in 2006. But their use was still rare, with less than 2 percent of patients using them through the follow-up period. The findings suggest that though weight-loss surgery eases obesity-related pain, it does not eliminate the need for pain relief, the researchers said. "Almost half of patients reporting opioid use at the time of surgery reported no such use following surgery. However, among the much larger group of patients who did not report opioid use pre-surgery, opioid use gradually increased throughout seven years of follow-up," said lead study author Wendy King, an associate professor of epidemiology at the University of Pittsburgh. So, "post-surgery initiation of opioid use explains this phenomenon," King added in a university news release. 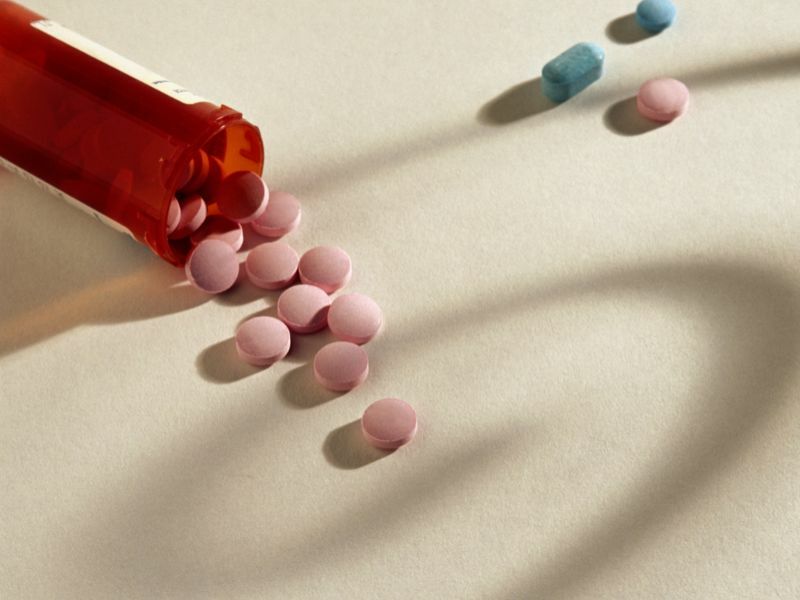 Prescription opioids carry a high risk of addiction and should not routinely be used to manage chronic pain, according to the U.S. Centers for Disease Control and Prevention. "Our nation is in an epidemic of opioid abuse, addiction and overdose. Recent reports have suggested that bariatric [weight-loss] surgery patients are at elevated risk of chronic opioid use," Courcoulas said. The study was published June 5 in the journal Surgery for Obesity and Related Diseases.